Vaping is constantly changing and improving so quickly that keeping up with the latest developments can be tricky. With new jargon, new devices and new subcultures always emerging; vapers from all over are connecting with other vapers via forums for the opportunity to ask questions, compare experiences, and generally talk about vaping. With pods and mods, sub ohms and vaporizers should we all just stop for a minute and review what it is we are trying to do ie. quit smoking the easiest way possible! The equipment that first came on the market back in 2008 and 2009 was not high quality, and nobody really had a clue what these things were that were being important in by China. These forums and communities that developed on the internet meant people were able to discuss products, e- liquids, health concerns and what worked and what didn’t. 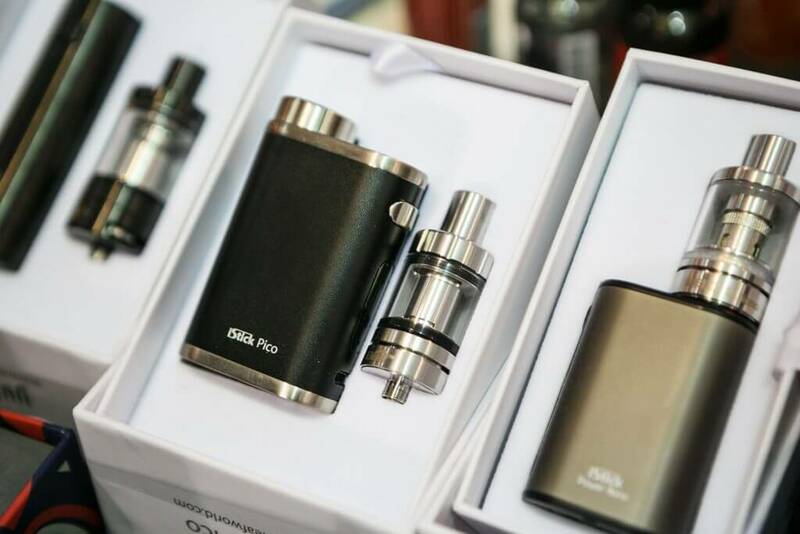 Since then, vape shops and online vape stores have appeared across the country, and globally, showing concrete proof that the vaping community is one that is constantly growing, with even going as far as vaping conventions and competitions. In the same way as people can talk forever about Game of Thrones, sports or cars; vaping is also a hot topic, and many fight hard to eradicate the negative connotations that are attached with vaping and vapers. These vaping cultures and communicates all stemmed from people made up from all walks of life who have all learned about vaping together, with no real plan except to stop smoking cigarettes. An electronic cigarette has five basic parts; the housing, the tip which is smoked, the battery that runs the device, an atomizer that heats up the liquid and vaporizes it and a tank that holds the e-juice and the atomizer called a cartomizer or clearomizer. vapers to customise these components. The culture that is developing from the e-cigarette world is an indication of how big an impact e-cigarettes are having on current times. As many people embrace the new phenomenon, we as a society should encourage these cultural formations due to its ability to encourage tobacco smokers to quit. Society as whole suffers from tobacco smokers, even if they themselves do not smoke. The strain on the health service being one example. Therefore, the culture that has arisen from vaping can only continue to positively influence our society and existence.